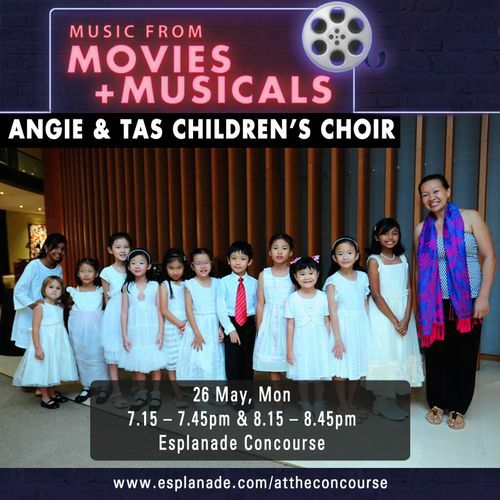 The A Cappella Society (TAS) Children’s Pop Choir, youngest of the TAS family of singing ensembles, is made up of children aged five to 12. Learning through play, the children meet each week with their director, Ms Angelina Choo, to sing as they learn more about the world around them and cultivate their passion for singing. Enjoy a melodious evening as this angelic choir of voices performs with joy and great energy!